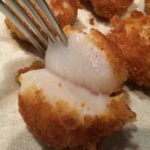 I purchased the meat at Albertson’s, but I’m sure you can find this other places, meat markets, or locally at The Butcher Shop. Turn on BBQ and make sure it’s clean and ready to use. Make hamburger patties out of the bison. I made 3 large patties. Dunk each patty in the bowl of ice water. This will help keep the juice inside the patty. Brush melted butter on each side and smash the garlic gray salt into each burger. Sprinkle some cracked black pepper on each side. Lay burgers on the grill and depending on how you like them cooked, BBQ them for about 5 minutes on each side. 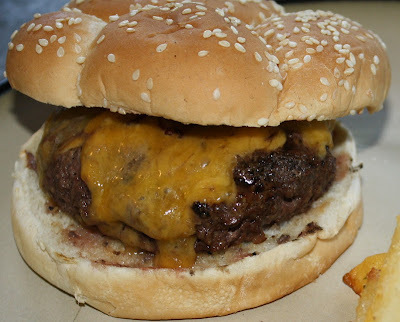 Put your hamburger buns on the grill when they are 1 minute from being done, and add cheese to the top of each burger. Turn the grill off and close the lid so the cheese melts. 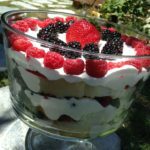 Serve with your favorite side dishes and condiments. I made salad and Garlic Fries that you can find in the frozen section at Trader Joe’s. 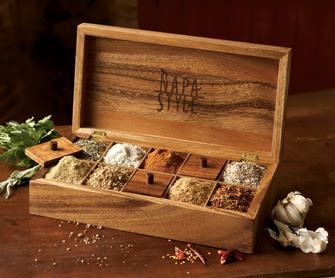 My boss bought me this amazing box set from Napa Style and it comes with 10 delicious seasonings. Including the Roasted Garlic Gray Salt I used on these burgers.